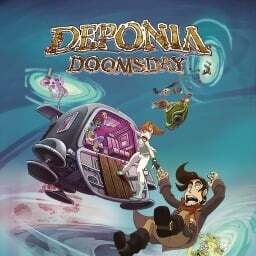 This week brings along a plethora of new releases, 12 for North America and 10 for Europe and Australia. 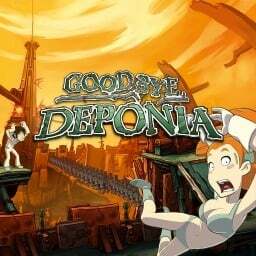 The highlight is, of course, the latest instalment in the Kingdom Hearts franchise. 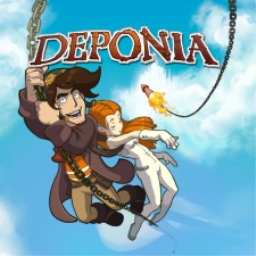 The first Deponia game with trophies was Deponia, which was developed and published by Daedalic Entertainment and released on 15 November 2016. 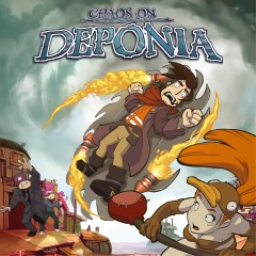 Since then there have been 3 more games in the series with trophies, the most recent being Deponia Doomsday which was developed and published by Daedalic Entertainment and released on 27 February 2019.